Reconnect your body, reinforce the bodywork, and enhance your strength to keep the aches and pains away, stay fit, healthy, and supple. Barefoot Rehabilitation and Strength Training is used at Melbourne Muscular Therapies to complement and increase the effectiveness of our Deep Tissue Massage and Myofascial Bodywork Techniques. Massage is a great tool to heal, decrease pain, increase mobility, and improve performance, however without a solid strength and rehabilitation program there is a greater chance of your pain returning. Pain is often a result of poor habits, poor biomechanics or previous injury. If we do not break these habits by implementing a strength program that can be followed and intentionally repeated, these habits will never be broken. The aim of Barefoot Functional Strength Training is to holistically increase strength throughout the entire body. To build confidence and a greater understanding of the capabilities of ones body. To enhance speed, agility, three-dimensional movement and overall performance to ensure the likelihood of pain or injury returning is significantly decreased. – Breathwork, Meditation, Red Light Therapy,Self Myofascial Release & Functional Stretching Classes. Lift Club is an empowering series of group training classes that are offered at Melbourne Muscular Therapies. 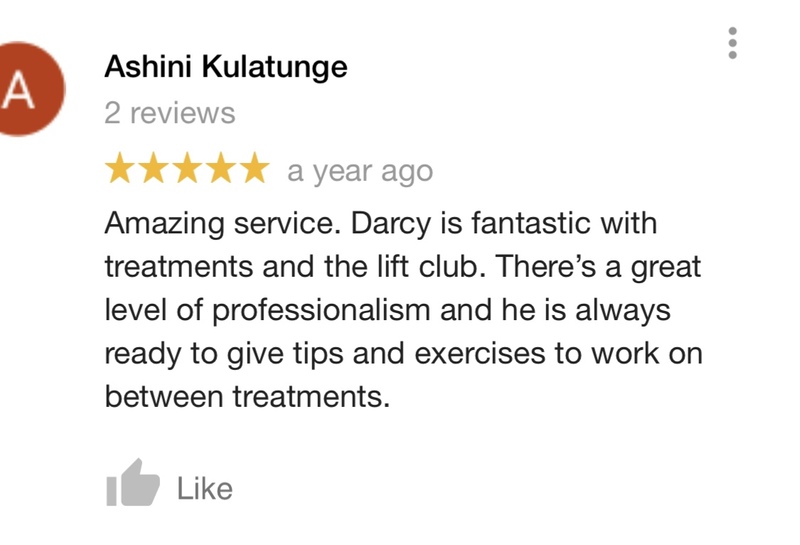 Lift Club offers our clientele and the greater community a space to continue rehabilitation, improve fitness, strengthen the body, and empower the mind whilst still respecting human biology and functionality. Class structure and theme differ from day-to-day, however, all classes ensure the restoration of pure human movement and function. Unlike most group training classes that currently flood the industry, our classes are run by professionals that have an expert understanding of human movement. Class sizes are regulated to ensure that each attendee is under the careful watch of our practitioners to ensure all movement patterns are being performed in the correct manner. If you are sick of the stereotypical fitness industry and gimmicky group training, get down to Melbourne Muscular Therapies – experts in functional fitness. Click the book button in the timetable below. Then select ‘Group Sessions’ when you’re directed to the bookings page.